New York City is a city of glass, so when the unfortunate occurs, it’s important to get your front door back in working order, especially if it has glass components. We’ll work hard to ensure that your front door and its glass are repaired so that your home or business can continue to look great. Damage can happen as the result of vandalism, accident, or malfunction, but no matter what the cause, entryway damage to your door or its glass must be repaired quickly for your peace of mind. We understand that a broken door is stressful. 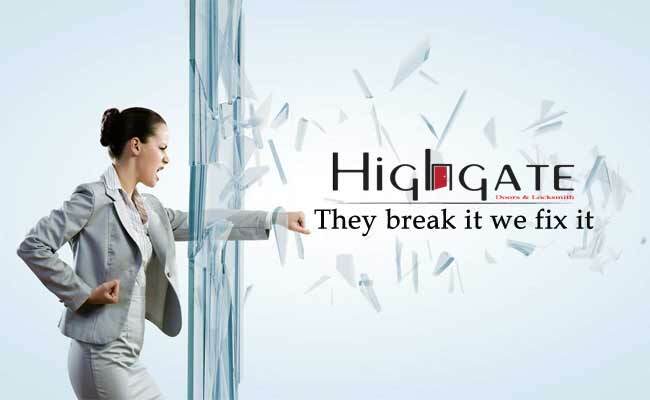 At worst, a problem like this can be damaging to your business, which is why the skilled professionals at Highgate can be at your property in NYC Nettro area: Manhattan, Bronx, Queens, Brooklyn, Staten Island, Long Island, New Jersey, Connecticut & Upstate New York? Call (212) 860-5477 24/7 via our emergency repair service. Damage to your entryways can happen at just about any time, so why should you have to wait until traditional business hours in order to have repair work done? • Broken or cracked as the result of an accident, which can happen when children play the ball around the front of your home or business. • Broken as a result of vandals or thieves looking to gain access to your home or business. • Starting to appear damaged as a result of age; glass doesn’t last forever, so if the window or pane on your door is starting to look scratched up and unclear, then it’s time to call us into repair or replace it. • Beginning to look foggy. This is a clear indicator that your glass is double-paned, which means that there might be a leak in the seal. This will cause your heating and cooling systems to work far less efficiently. This is a problem that many people ignore, but missing it can be very costly. The saying goes, “The home is where the heart is,” and for this reason, it’s absolutely crucial that your home has the best possible appearance. When your front door’s glass has been damaged, it looks bad, and it’s a clear signpost that your neighbors will see. For this reason, when damage happens to your entryway, you should have it repaired as quickly as possible so that you can minimize the disruption in your life. At Highgate, we have 24/7 door repair service in NYC Nettro area: Manhattan, Bronx, Queens, Brooklyn, Staten Island, Long Island, New Jersey, Connecticut & Upstate New York. which is perfect when you have a mishap that can affect your security, decrease the value of your home, or cost you extra money in heating/cooling. Our emergency personnel are available for you and can usually be at your home within the half hour so that you won’t need to feel stressed over your damaged entryway. One of the best features of Highgate is our staff; our team is so professional that they can quickly restore your door to its assembly specs and they are knowledgeable enough to work with just about any make and model of residential door. When you’re running a business, it’s important to have a tidy and neat-looking exterior so that potential customers are encouraged to come in. 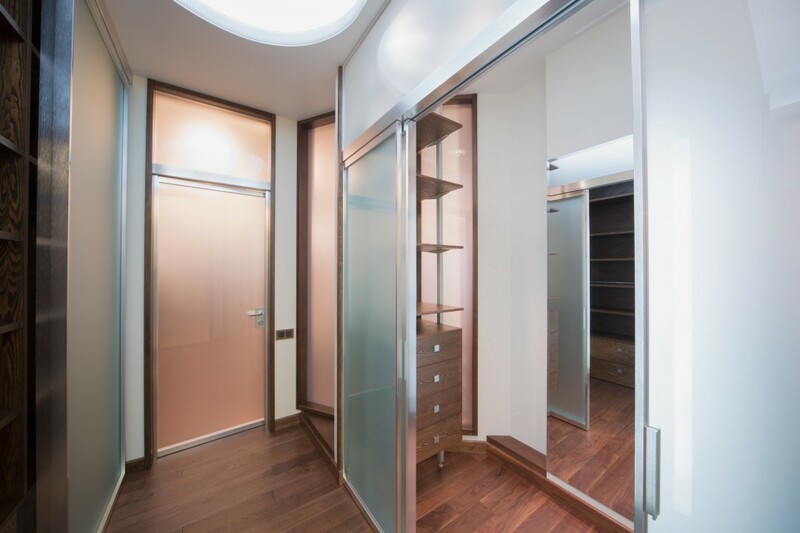 When your door has suffered damage as a result of vandalism, accidents, or malfunction, then it’s imperative that you get your entryway up to operational shape as soon as possible. Fortunately, Highgate has a team that is comprised of consummate professions that understand the business needs of our clients. This means that they can repair any door and elicit any repair quickly so that you can get back to business quicker.